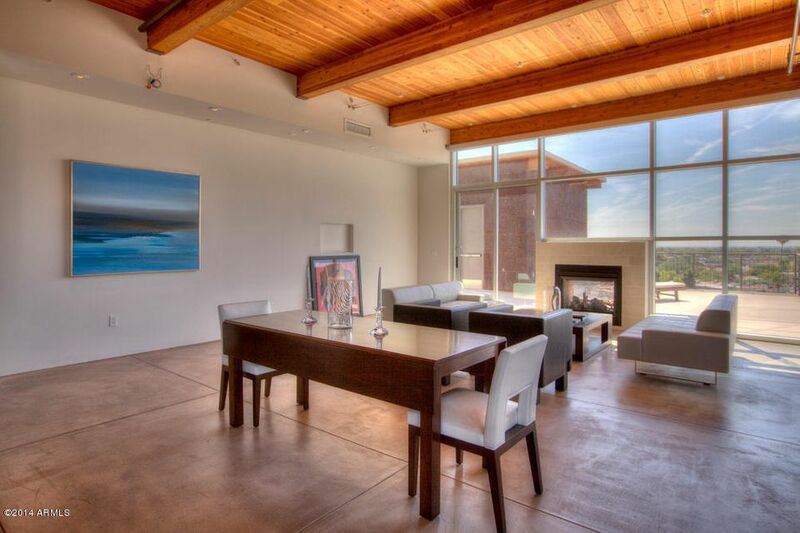 Contemporary Masterpiece. 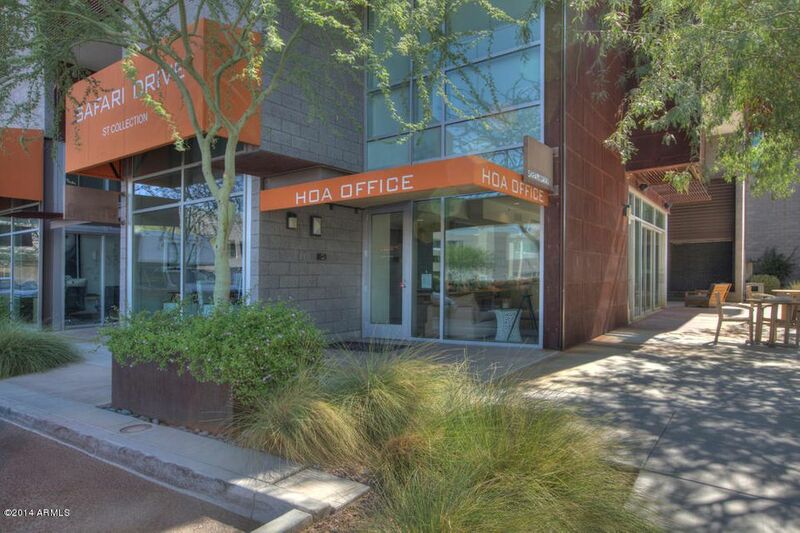 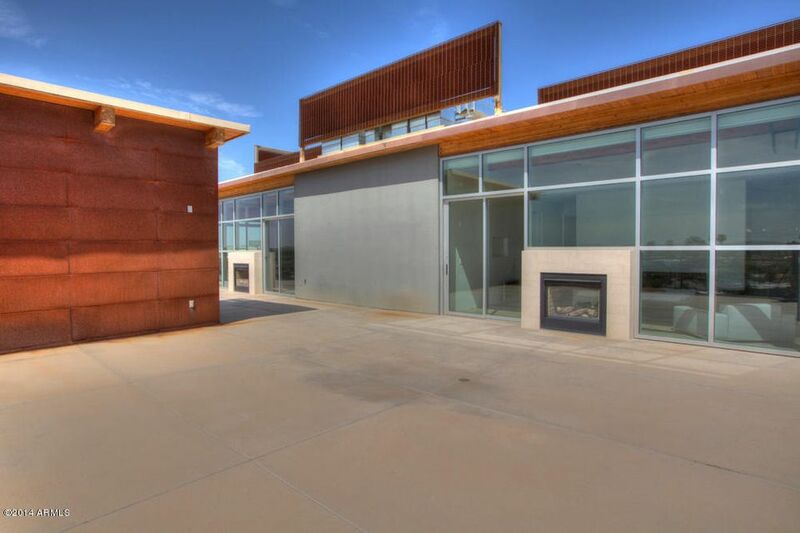 One of the most architecturally unique and sought after buildings in Scottsdale designed by Architects Miller Hull. 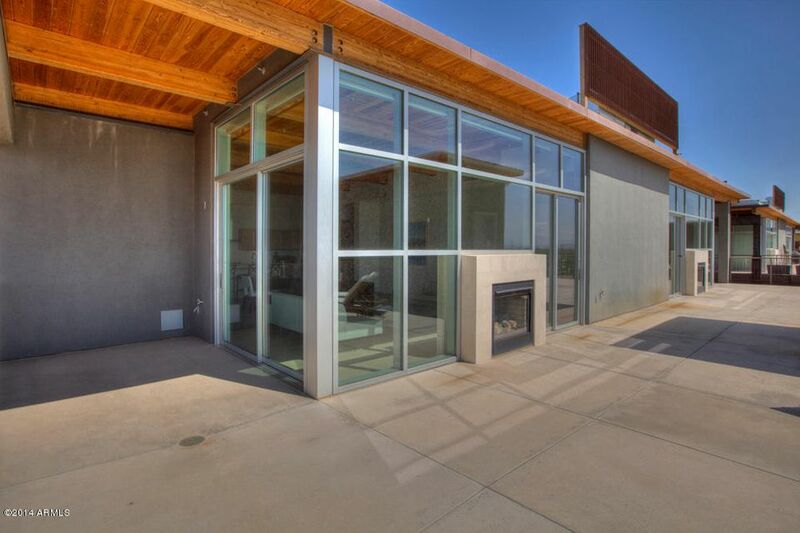 True indoor/outdoor living has 4 patios with views from every room in your home. 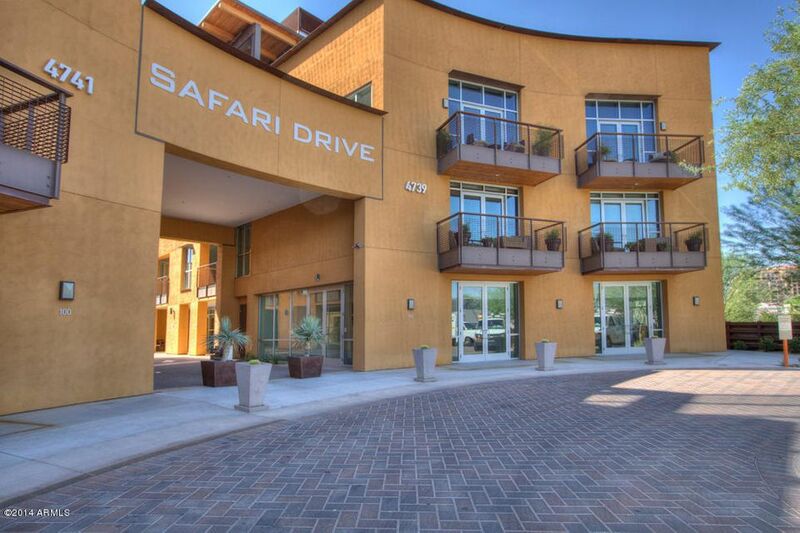 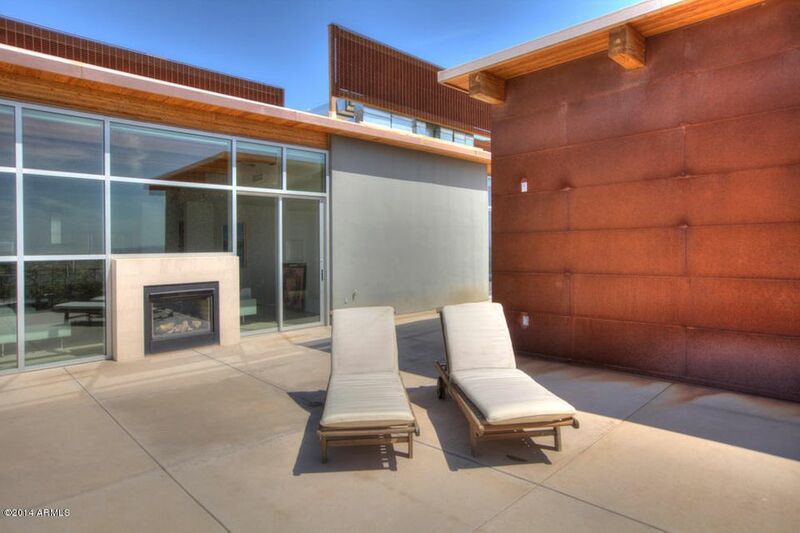 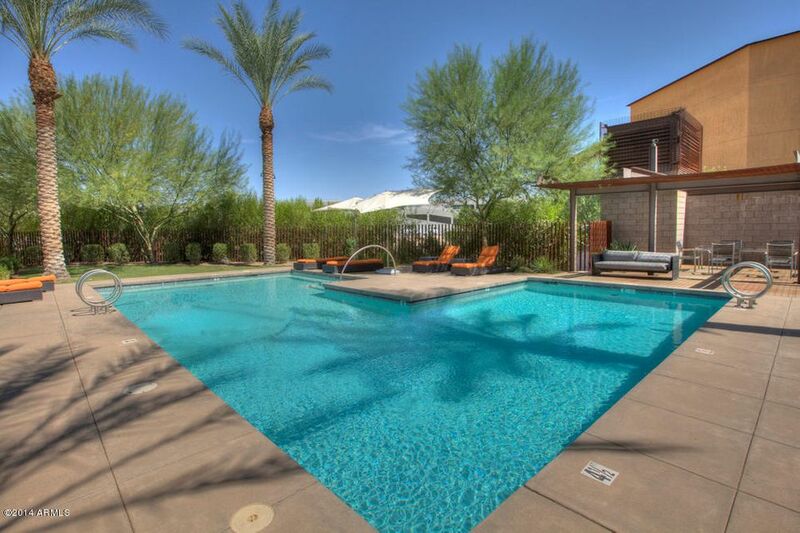 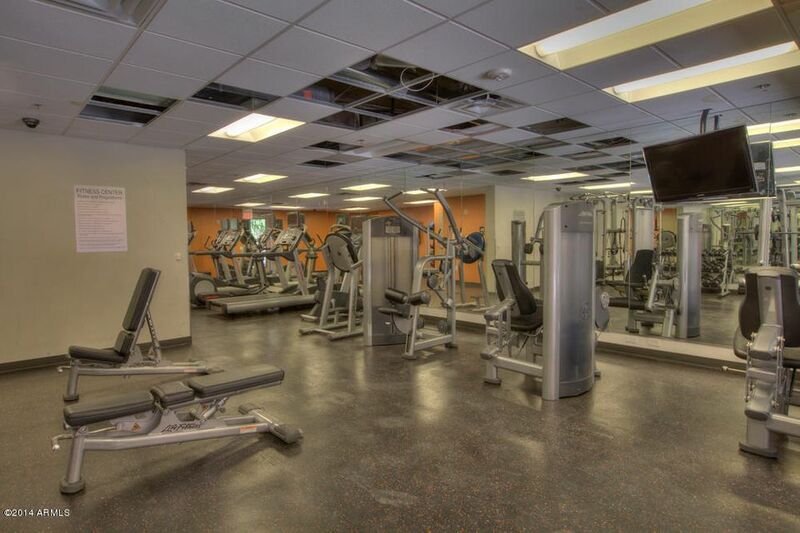 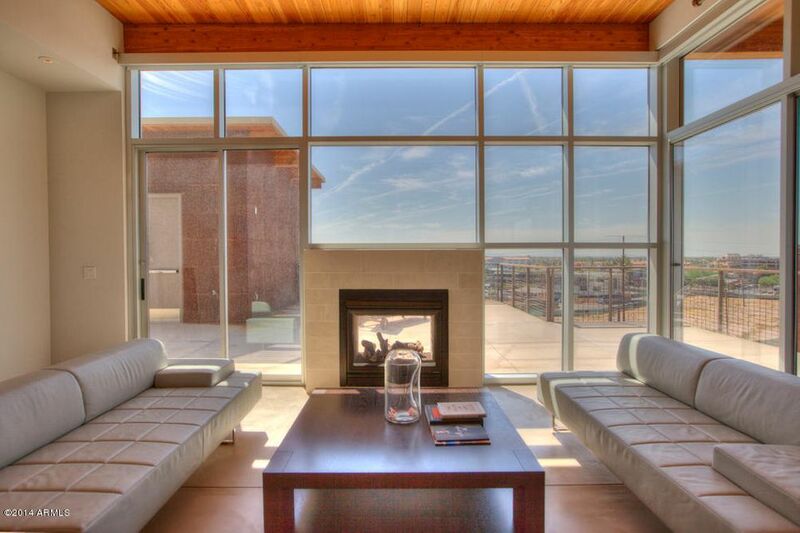 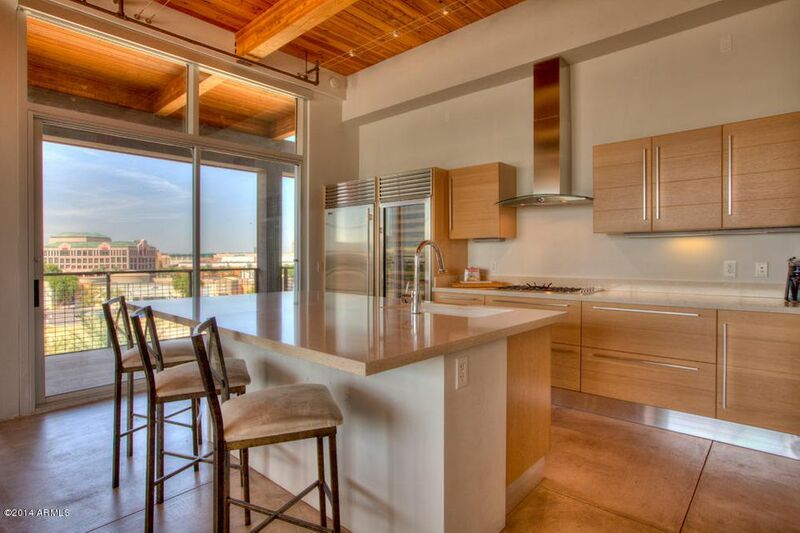 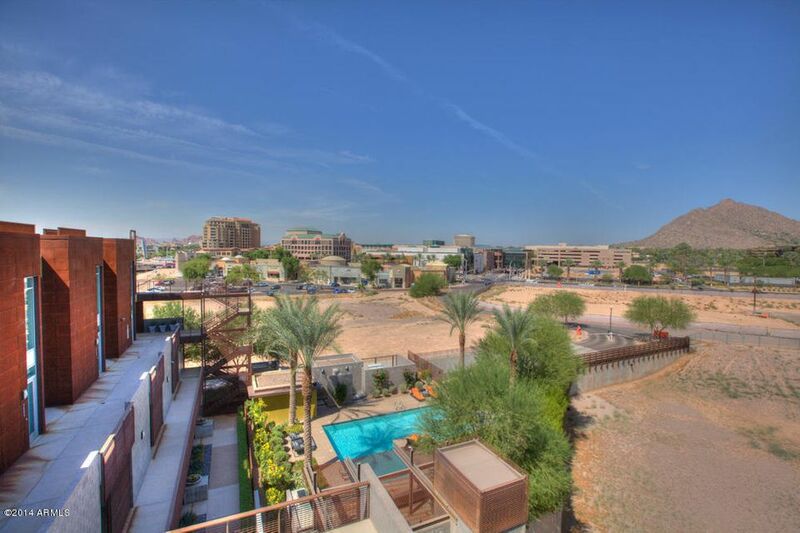 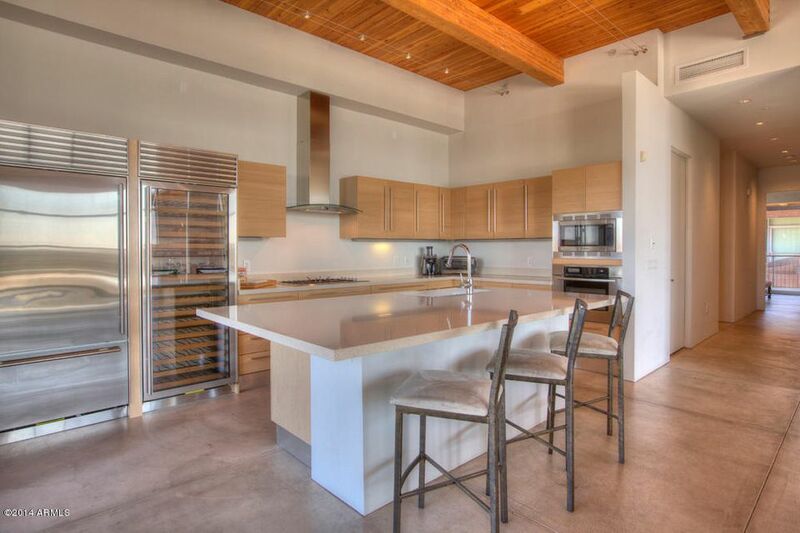 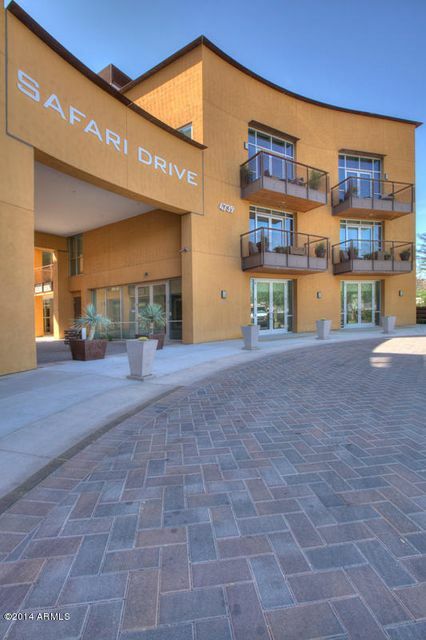 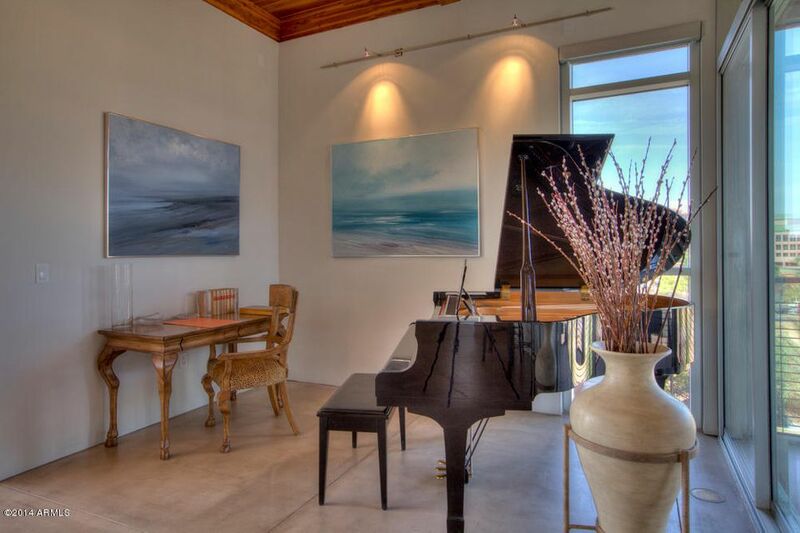 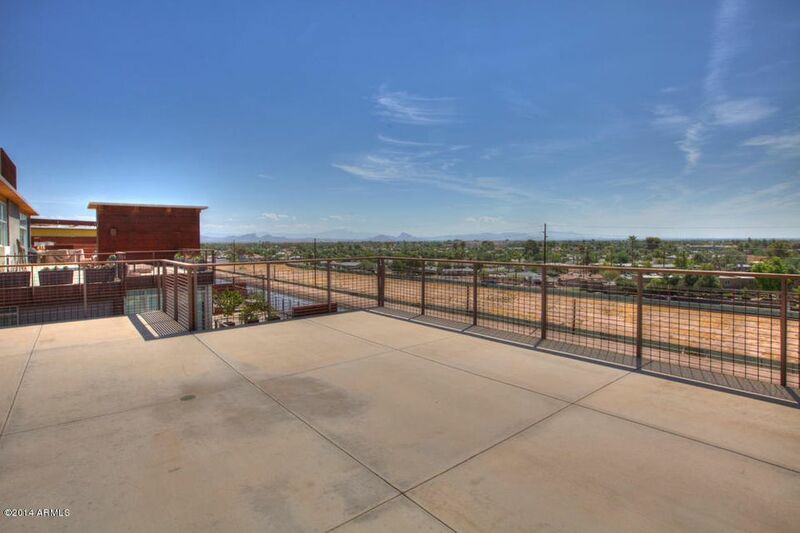 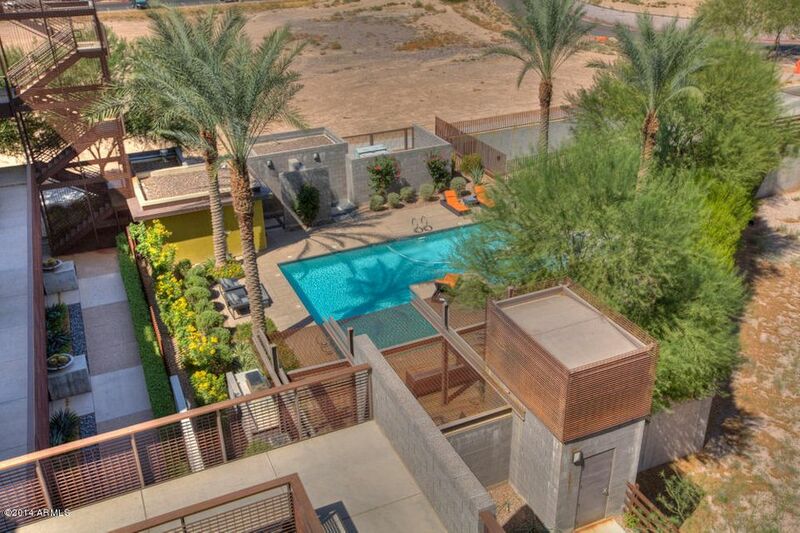 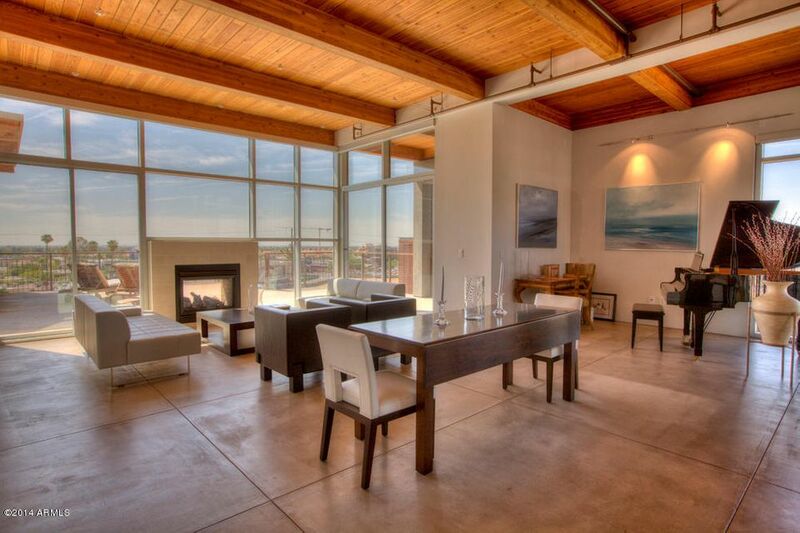 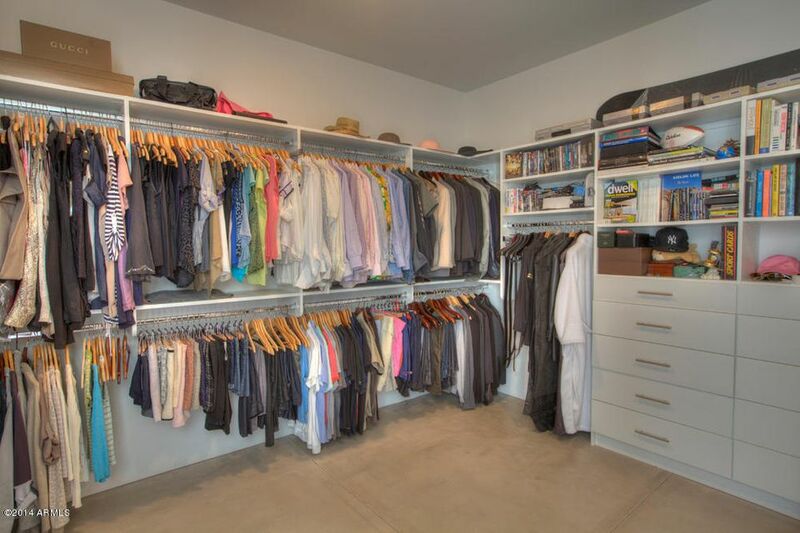 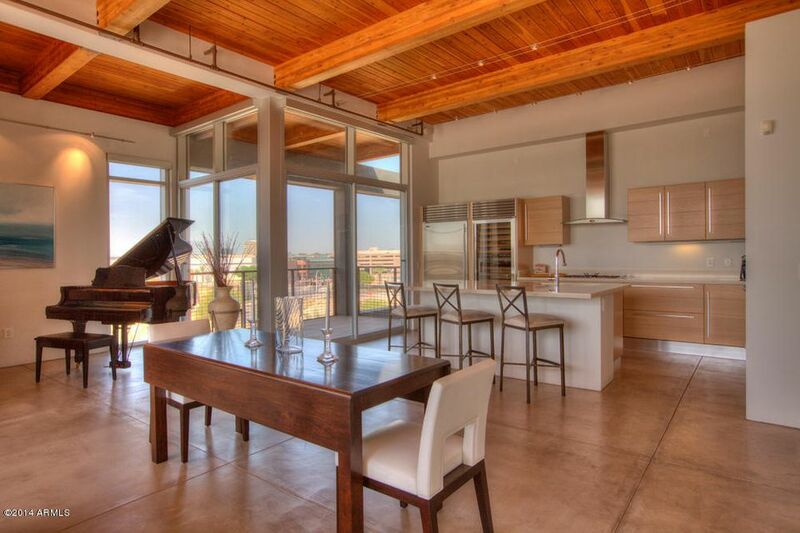 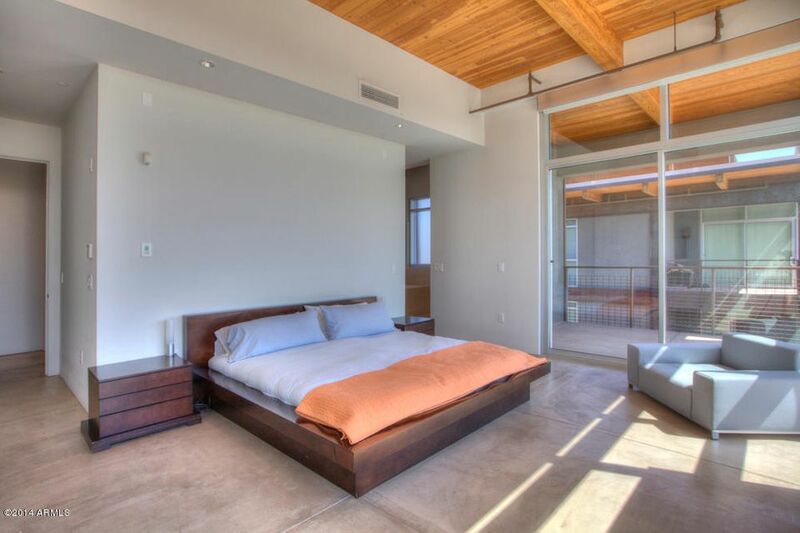 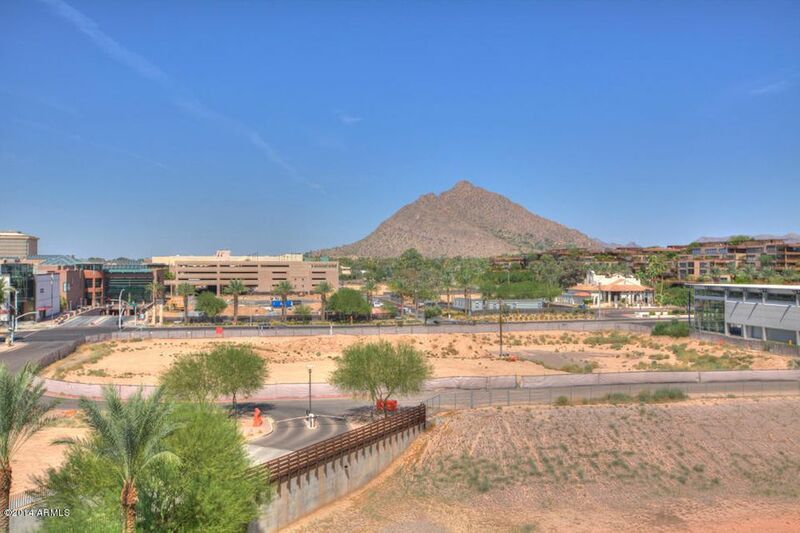 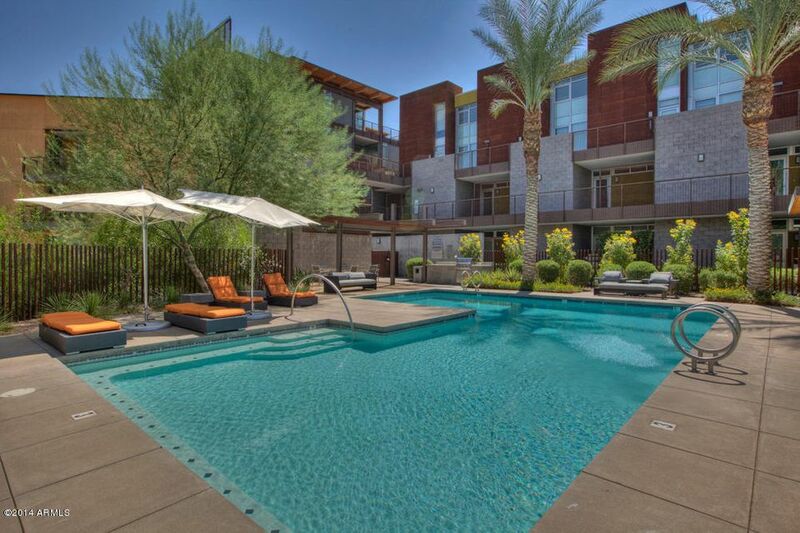 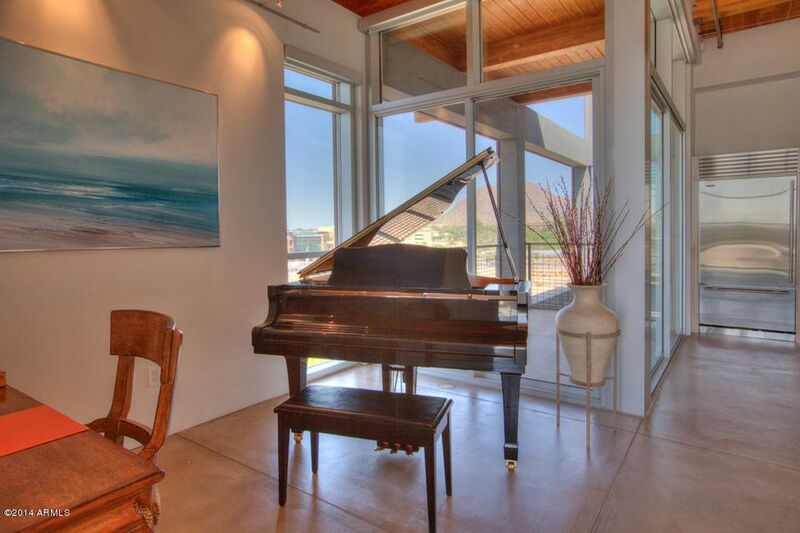 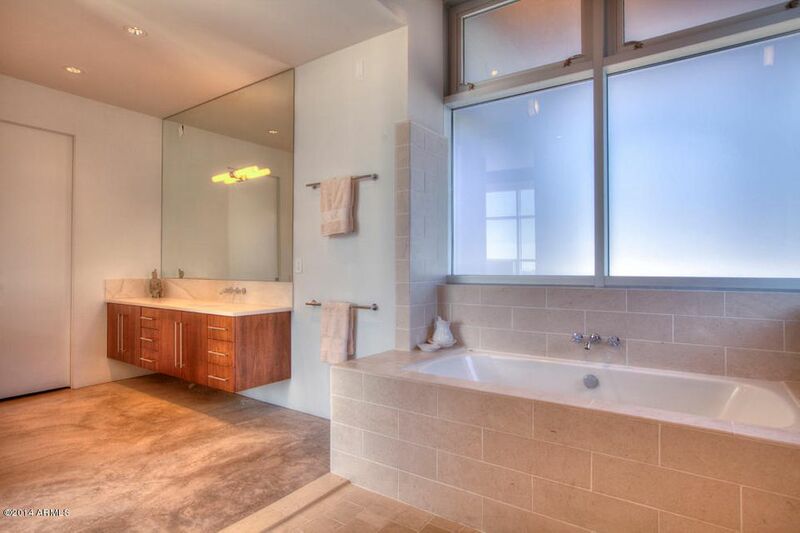 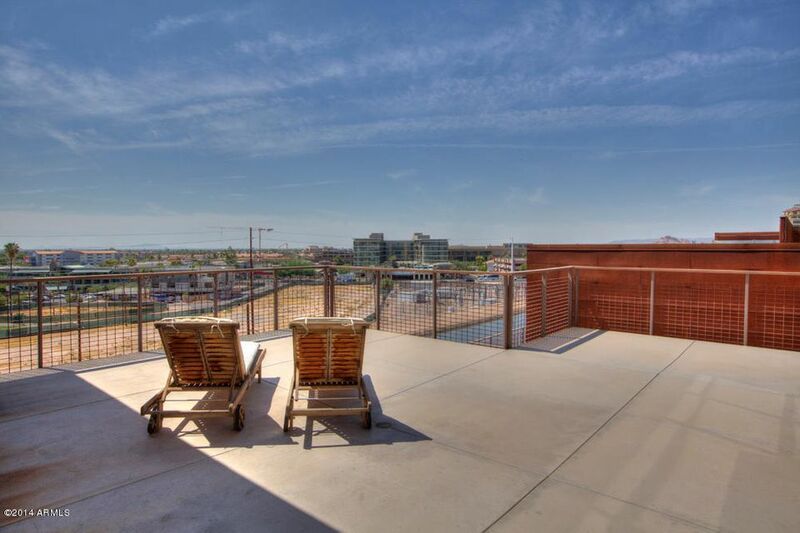 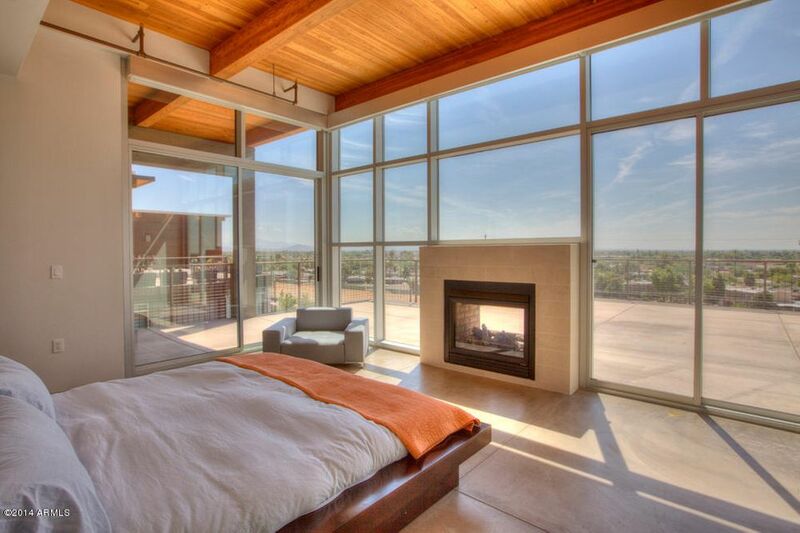 This Exclusive Penthouse is 1 Of Only 2 Penthouses Built in Safari Drive located in Scottsdale. 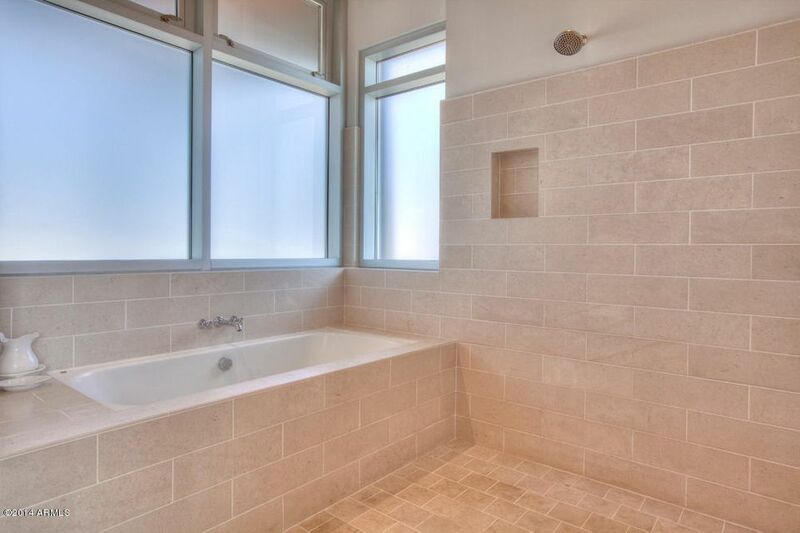 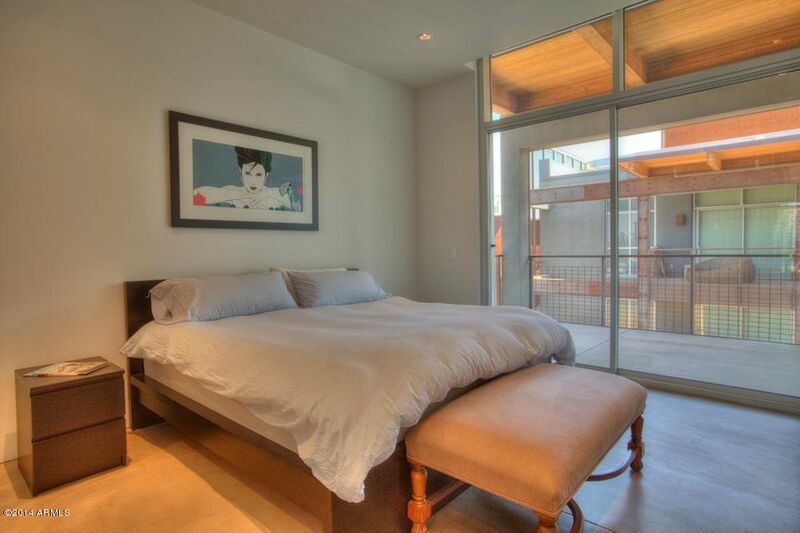 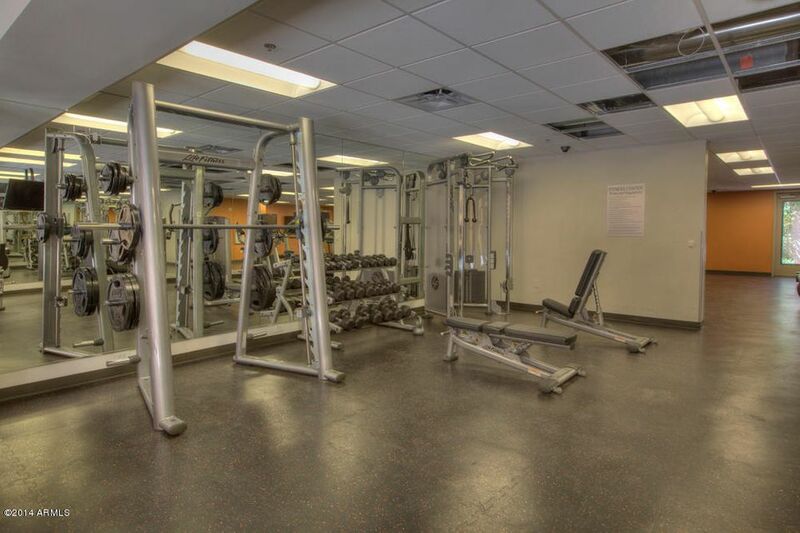 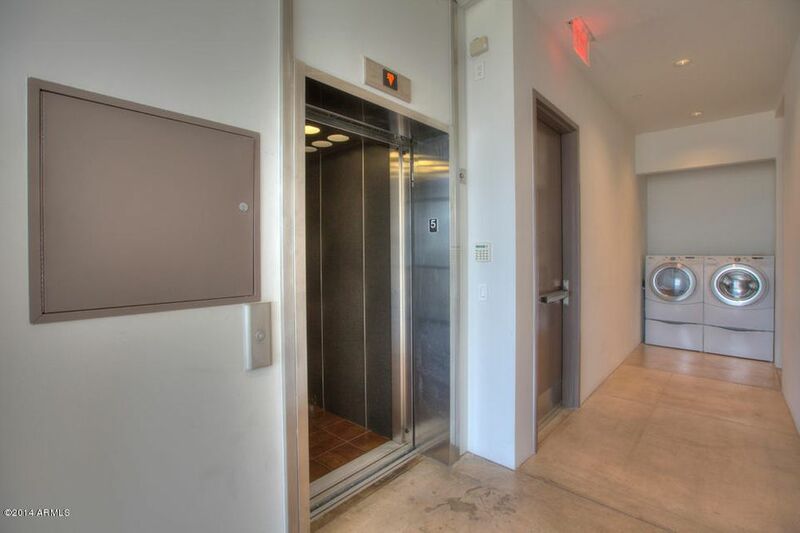 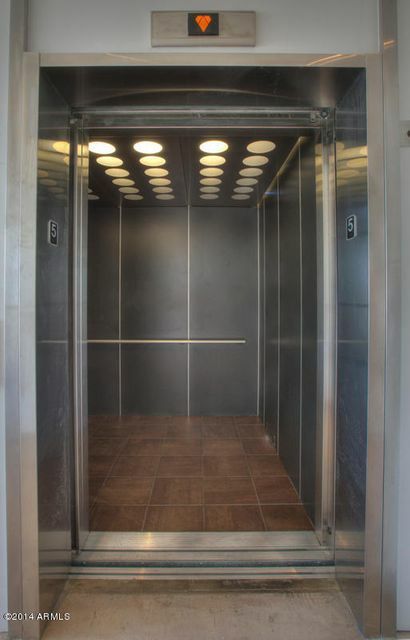 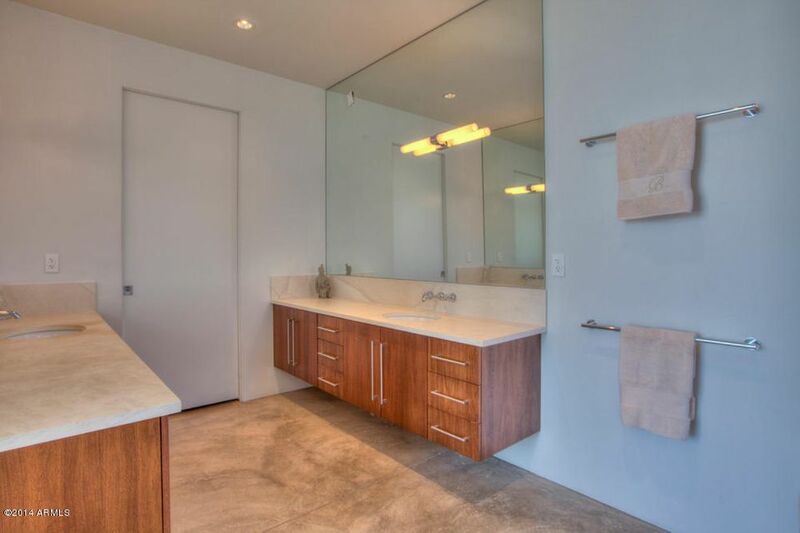 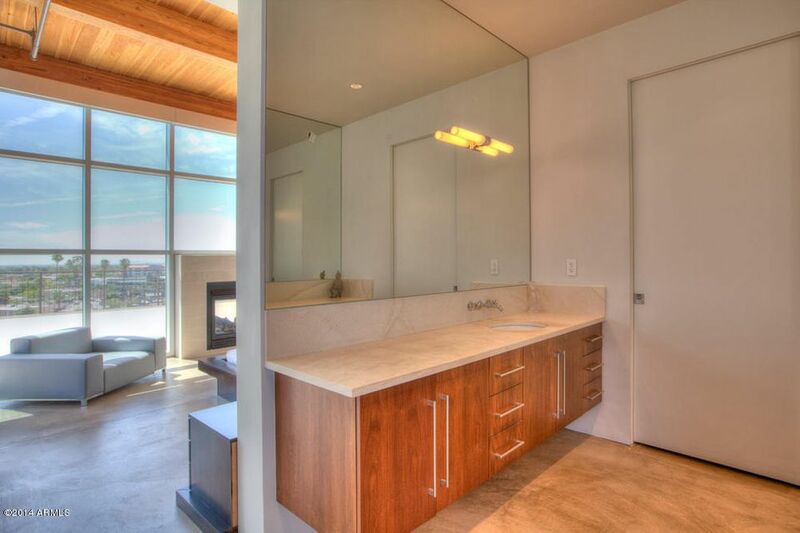 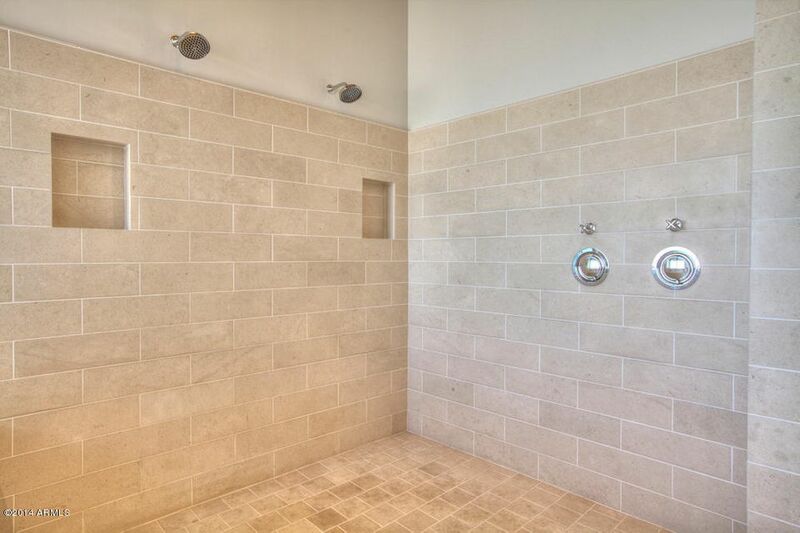 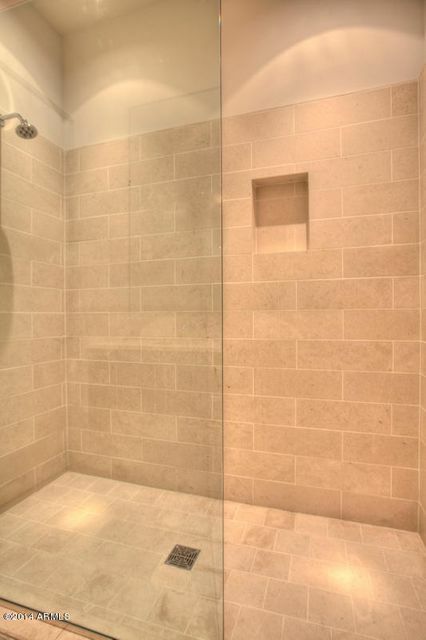 This 2 Bed 2.5 bathroom Boasts 2450 sf, your own private elevator that opens to your home and goes to your secured parking, over 2000sf of your own Private Terrace with 2 Exterior Fireplaces with 2 Interior Fireplaces, Relax, Lounge or Entertain while taking in the Breathtaking Mountain & City Light views. 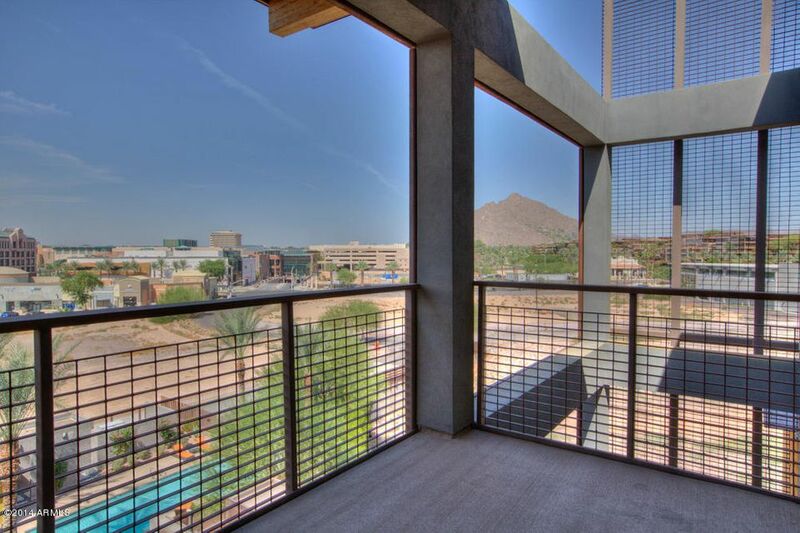 Enjoy the dramatic 14' High Ceilings, floor to ceiling Glass Windows with auto shades throughout, sliders in every room that enter to a private terrace.